To win your City Council election you need the absolute best banners possible. Here at SpeedySignsUSA we make sure that's exactly what you'll get. Political banners are the most essential advertising tool on the campaign trail. These signs can be used to motivate voters and inform them about your position. 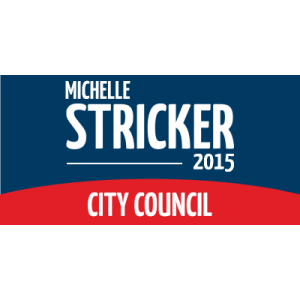 Whether encouraging your community to take on an initiative or bring awareness to your campaign for City Council, SpeedySignsUSA has the political signs you need to surge ahead and lead.